The Government has announced an extra $100 million expenditure on urban cycleways over the next four years. 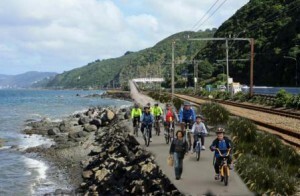 According to the Dominion Post, “a proposed upgrade of the Petone to Ngauranga Gorge cycleway would be one of the first projects to be considered” for the new funding. 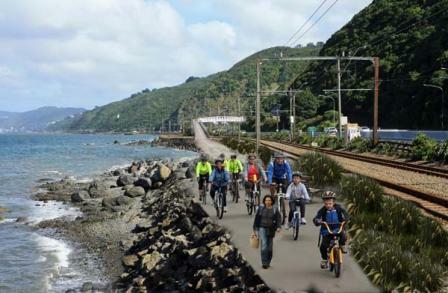 This is good news for the Great Harbour Way, offering hope that this major gap in the cycling and walking route around Wellington harbour will be fixed.